I've just watched the World End on my iPad. What started as a slight case of conjunctivitis in Kazakhstan soon spread globally. And 13 months after the feared Emola virus has started I was witness to the final cessation of human life, which ended piteously in the once sunny and beautiful Caribbean. Through these 13 months I'd witnessed and learned more about diseases on iPad than I'd ever wished to know. Graphic details about insect borne diseases, truly gut churning descriptions of diseases and all their associated symptoms, liver failure, vomiting and so on. I've never expected to see the like in a game. Riots spread through the world, hampering the scientists ability to halt the spread of Emola. When Pandemic News Headlines started to become more frequent I just cultivated my EvoPoints to change the genetic makeup of the virus, perhaps the original conjunctivitis which had started the disease was too conspicious I was thinking. So the pink eye disappeared to be replaced by Xerostomia which the disease creation app describes as "an abnormally low level of saliva being produced within the mouth. Eating and speaking can become difficult and even cavities become more likely." (Yes, it does go into that much detail, an disease spreading app that actually teaches you too!) Now that my disease had become that litle less visible the authorities seemed to lose interest for a while allowing even more of a spread, and by about month 10 almost the entire globe had become infected. Just for a laugh I thought I'd throw Hairloss into the mix too. Once my Evopoints had multiplied I threw everything into the mix. The disease became insect borne; airborne , you name it. Humanities' fate was sealed. It was only a matter of time. Which brings us back to the Caribbean, the entire World was infected by this stage, all except this tiny Carnival Nation. It's Ports and borders were closed and only luck ,in the form of a passing insect or infected bird could bring Emola to here. It did and I was the sad, but jubilant witness to the end of Human life as I watched the number of infected drop and the deaths rise. 400 left, 300 , 200. Game over and a score of 5274 was mine to post on Game Centre. 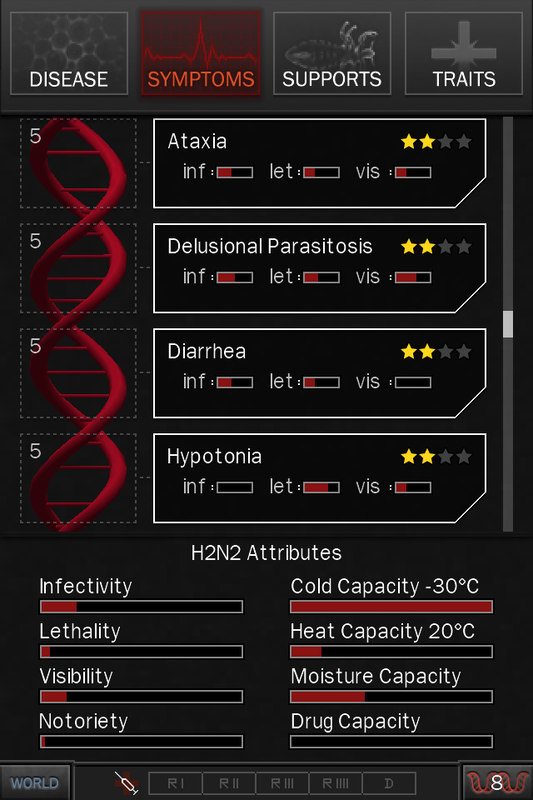 Pandemic 2.5 has been a popular flash game for a while and has now been brought to the iPad and iPhone. It is both macabre and fun to play, and has even a somewhat educational app, that is if you wish to learn about the nature of weird and wonderful diseases and symptoms! 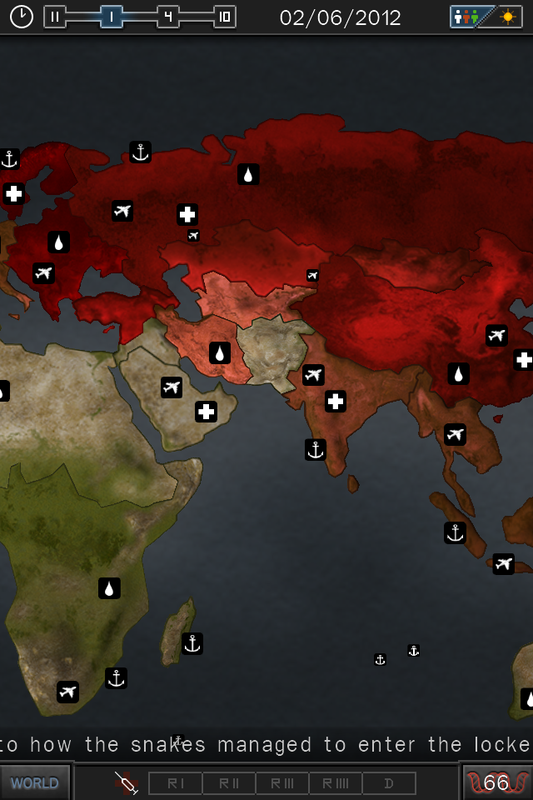 The game plays out on a map of the world, a very standardised map view similar to those in Risk Games. 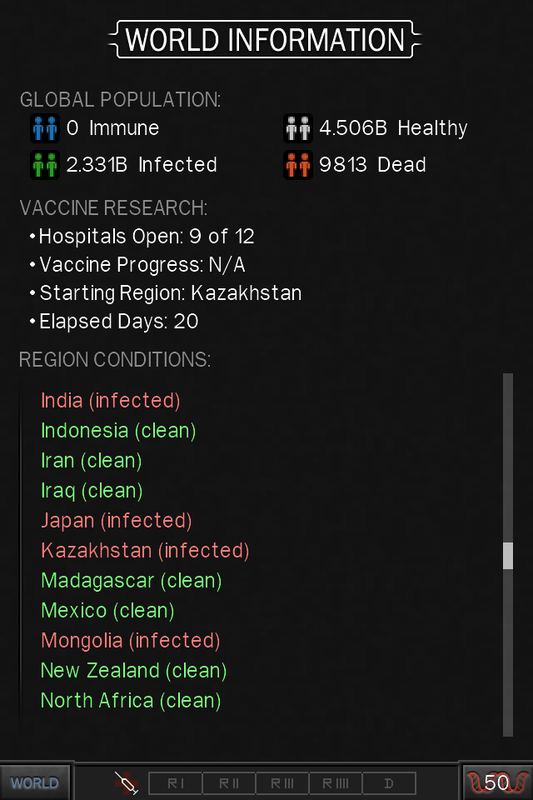 Indeed Pandemic 2.5 could even be described as a disease themed take on Risk! As a faceless antagonist of Humanity it is up to you to destroy Homo Sapiens by cultivating the most insidious disease that you can. Beware of throwing everything into the mix too soon as the scientists and hospitals of the World will do their best to produce Vaccines to counteract your pet virus. 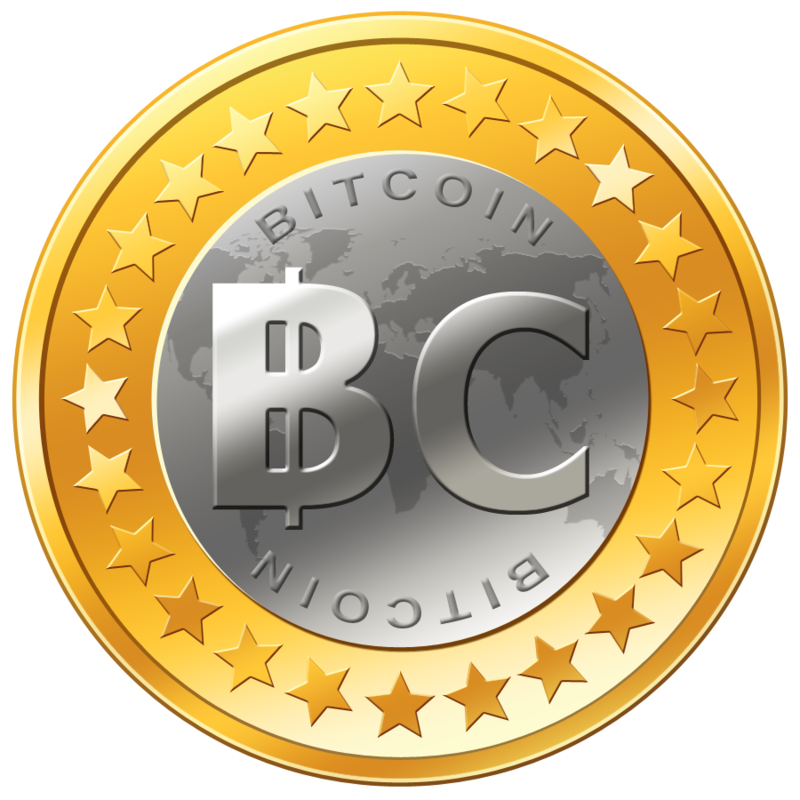 Random events such as insect swarms and floods are announced by a news ticker tape and your disease can be changed on the fly to take advantage of these. With GameCentre achievements and leaderboards the game is a very fun and different type of iOS strategy game. Pandemic is now available on Android phones in the form of Epidemic . Differences we have seen so far in between the Android version and iOS version of Pandemic is the inclusion of the "Zombie Virus" -you can add the disease symptoms of Flesh Decay and Insanity to tailor your own Zombie disease. Download Epidemic from Google Play now. You should fix those images, the game isn't blurry. Thank you for the tip. The writer of the article is on vacation. I am unable to edit the photos. We will make sure to adjust the pictures when the author gets back. Thanks you.